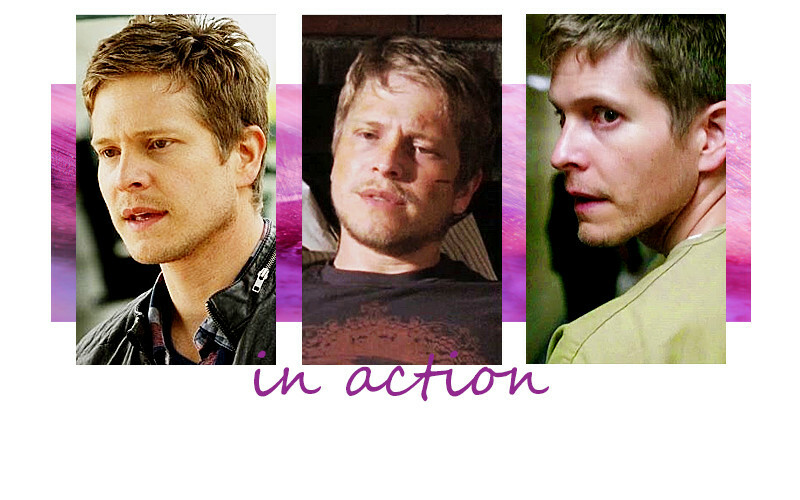 Fan Forum > Male Celebrities > Matt Czuchry > Matt Stubble #30- 30 threads of stubble love!! Matt Stubble #30- 30 threads of stubble love!! 5. Stubble, cargo pants, blue shirt, leather jacket. 8. Logan in rumpled trousers, white dress shirt rumpled, sleeves pushed up, top buttons undone, mussed hair. And stubbles. #1 - Because we adore his stubbles! #3 - Everything goes with the stubbles! #4 The Stubble Love is still alive! #5 - We want the stubbles to feel loved, we bet they feel soft! #6 Cause we took a break, and now our love is back...bigger than ever! #7 Because Summer time means stubble time! #8 Matt and Stubble are a deadly combination! #9Has the stubble ever not worked for us? #11We love all the stubble from subtle to award! #12Everyone is discussing fashion and hair. How boring. We discuss stubbles! #13 We're hoping September brings us lots of stubble! #14It's Czuchriatic Stubble Syndrome, and it's contagious! #15We've started a campaign for more stubble! #17 - Everyone is discussing fashion and hair. How boring! We discuss stubbles! #20 -All we want from New Years to Kwanza is Matt stubble! #24- Title? What title? I am too busy staring at gifs of his stubble. 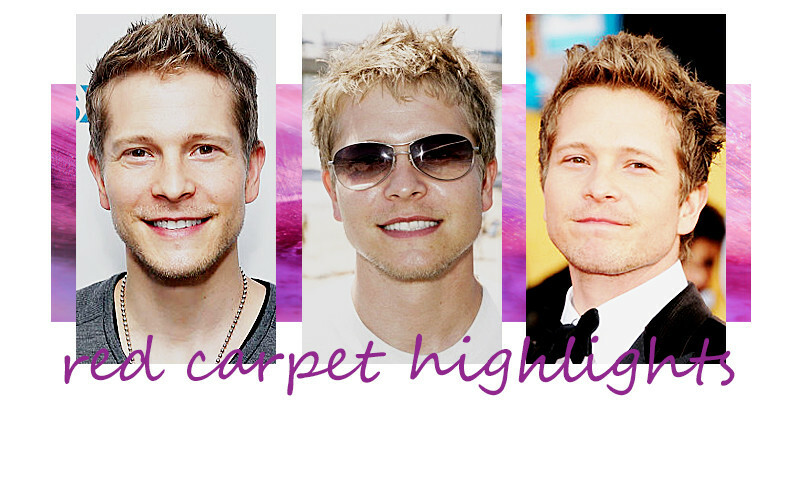 #25 - Because we all agree Logan Huntzberger will rock the stubble look in 2016, right? Matt Stubble Thread #28- Paging Dr. Stubble! Paging Dr. Stubble! Cause we think Cary could have some stubbles. Cause the only one we ship with Cary are the stubbles. When did this turn into a German thread? I just really like the Op. I don't always like the stuff I make. Kinda the perfect amount IMO. Yeah not too long or not too short.